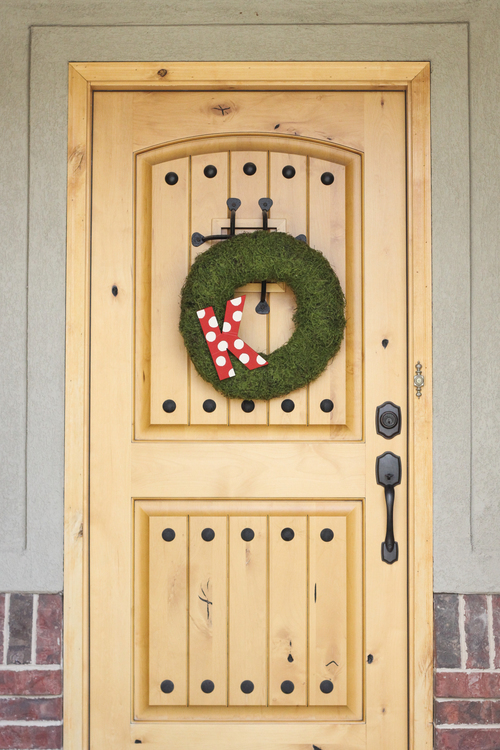 When it comes to decorating, we love discovering new trends and ideas. 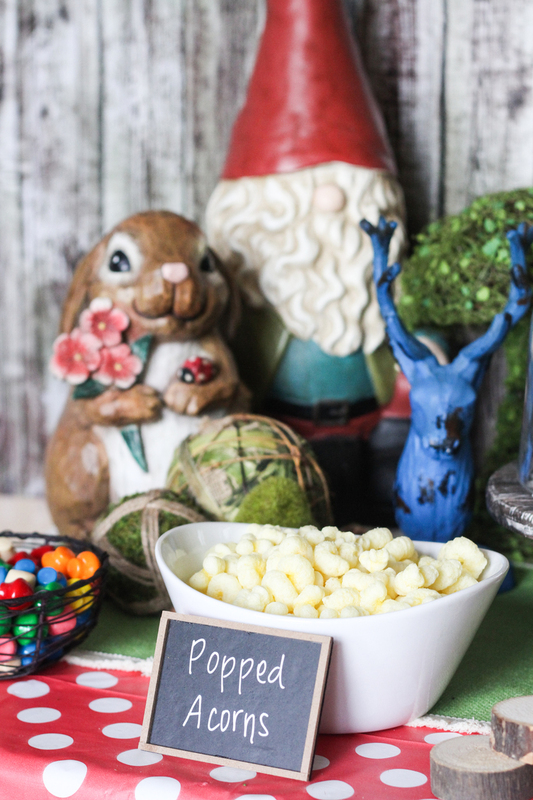 And what better way to try some new decorating ideas at than a birthday party! You can have more fun with themes and there is a more room for new ideas. 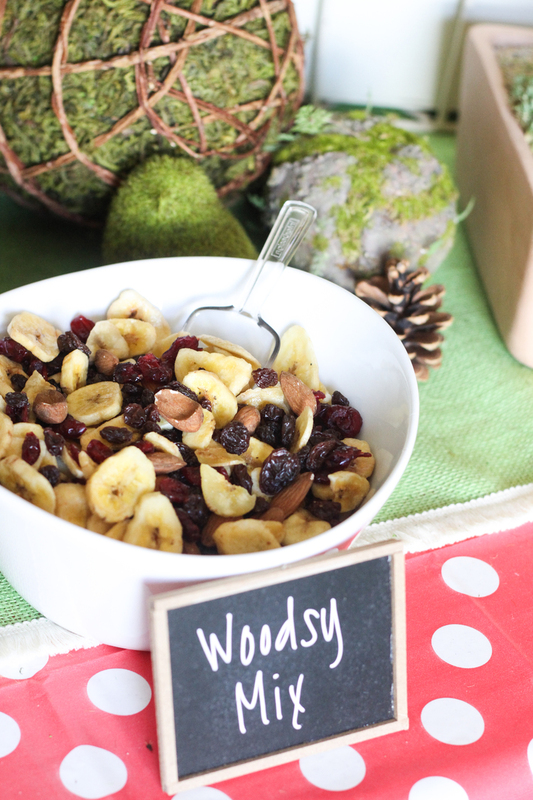 That is why we LOVED this blog post from Clean Eats & Treats about a Woodland themed birthday party for her fiver-year-old daughter who wanted a party suited for both her boy and girl friends. 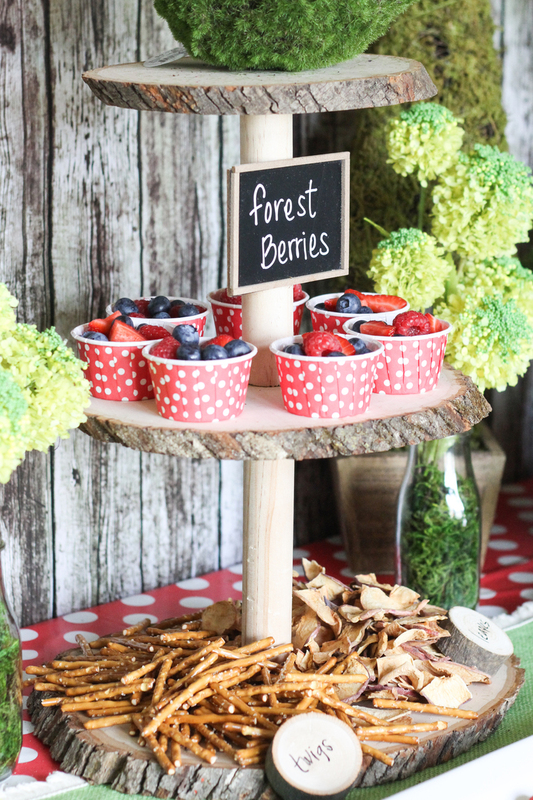 From the decorations to the food, she did a great job, and we are happy we could help her bring her woodland theme to life! Here are few pictures from the party. You can see the full post on her blog here. The topiaries, moss, decorative balls, and mushroom tree were all from Tai Pan. You can also get a wide variety of white platters/dishware from any of our locations. 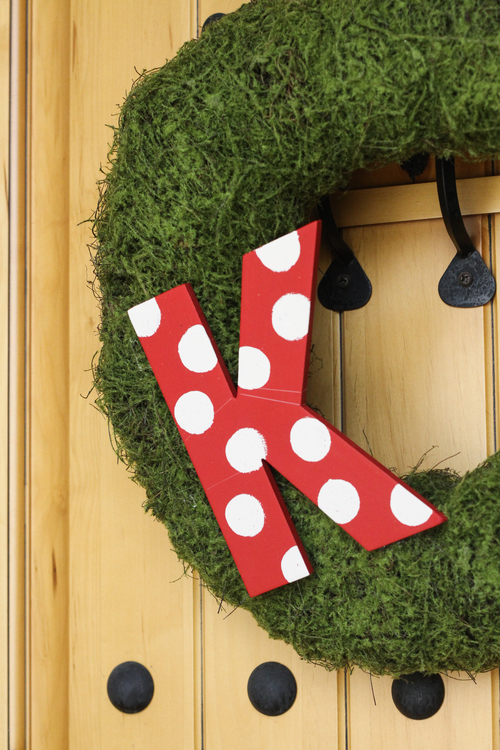 This wreath is from Tai Pan and she added a cute cardboard cutout of her daughter’s first initial. 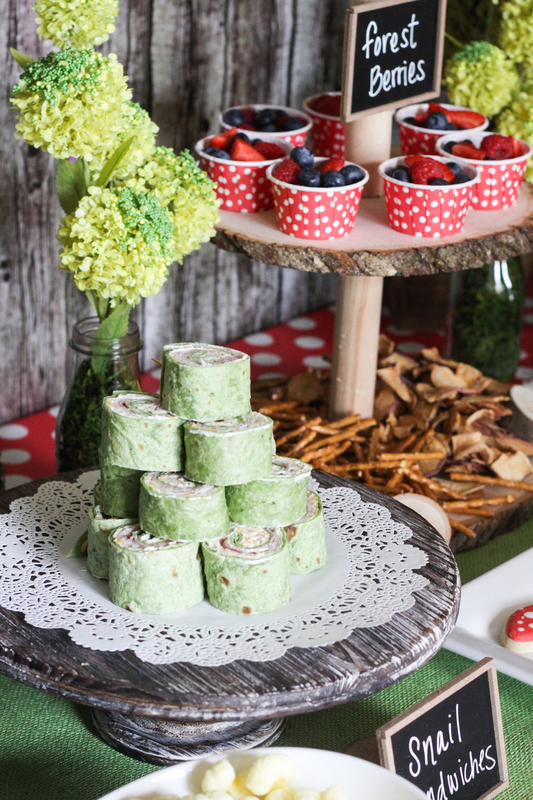 If you’re planning a birthday party, don’t forget to check out our TPT deals website for some great product, ideas, and deals!